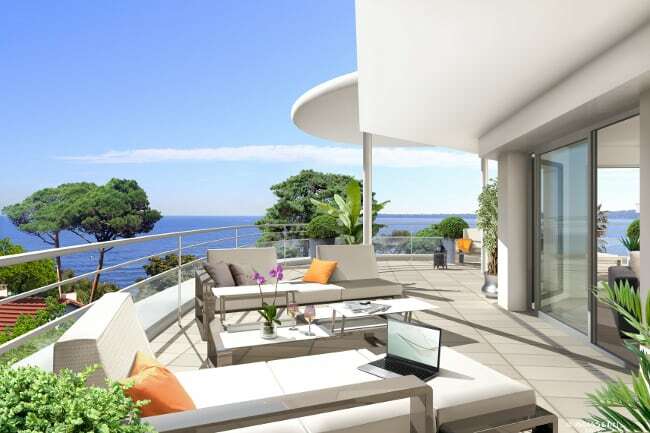 Cannes Pointe Croisette is very accessible, and well linked to other destinations in the French Rivera, a brand new property is for sale in Cannes right on the famous Pointe Croisette. 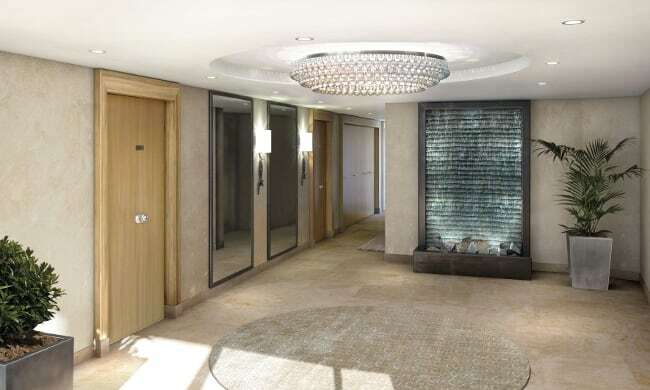 This latest luxury property will be built in a modern contemporary style. The building will contain 5 levels with sea views from the second floor up, right onto the penthouse open terrace. The residence is only 100 m away from the sea and the nearest commodities. 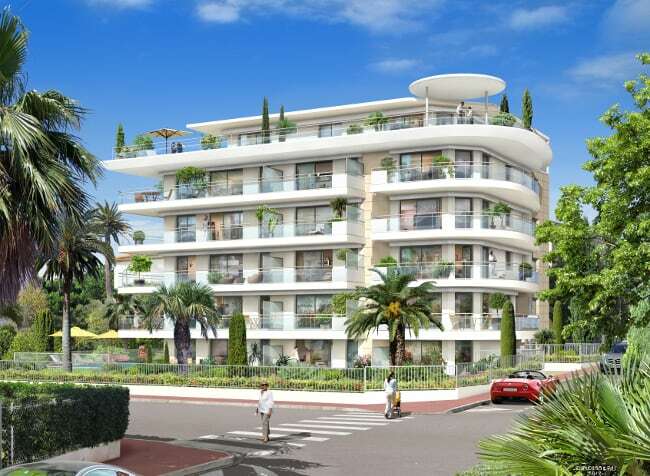 Pointe Croisette will have swimming pool on the roof top of the residence. Private beaches, lovely yachts all the brand name shops run along the little boulevard. 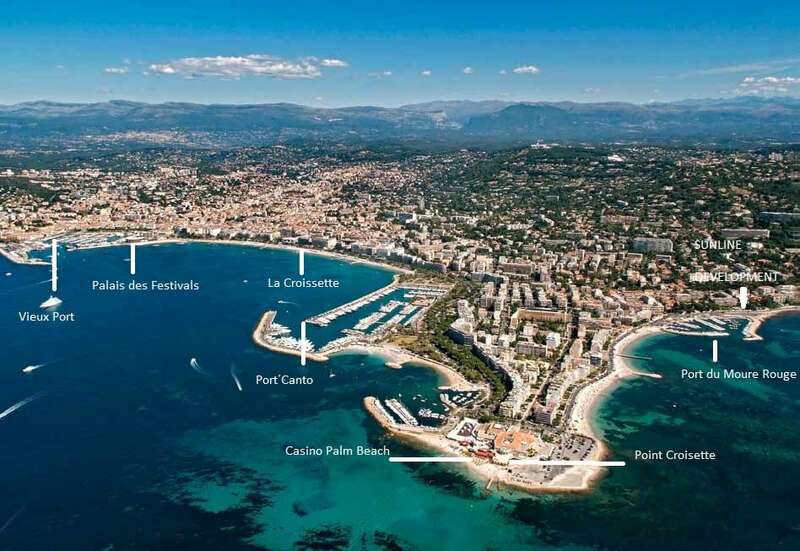 The Palais is the official site of the Cannes International Film Festival. The atmosphere in Cannes is unbeatable and very picturesque. It holds a strong capital appreciation and rental potential. 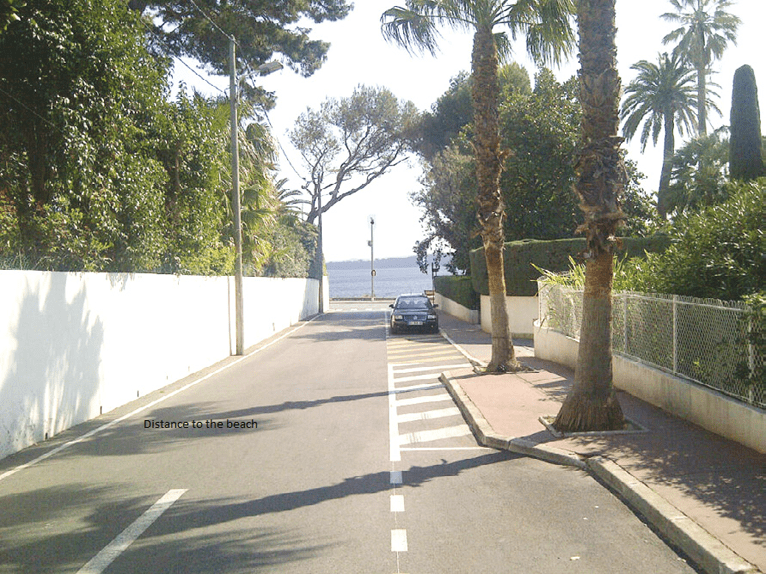 Distance from Nice airport to Antibes is 20 minutes.